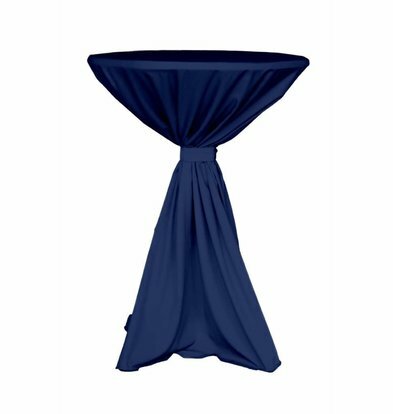 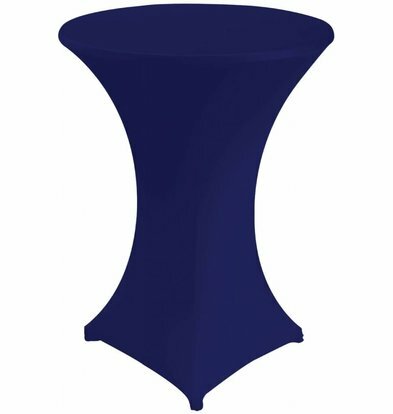 Easy zippered table skirts XXLhoreca - Your reception, company party or buffet always good in the fold! 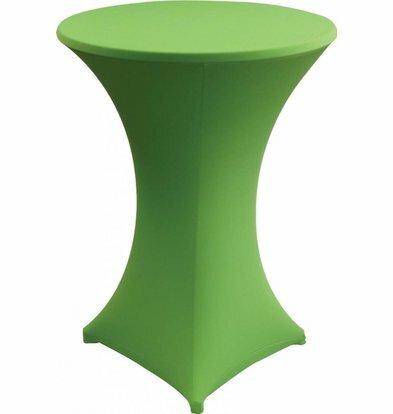 For the decoration of buffets, weddings, corporate events, meetings and other occasions where your guests enjoy a drink or snack. 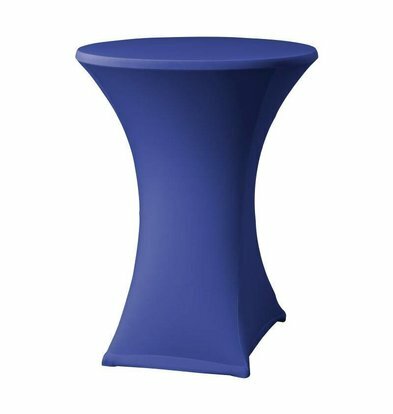 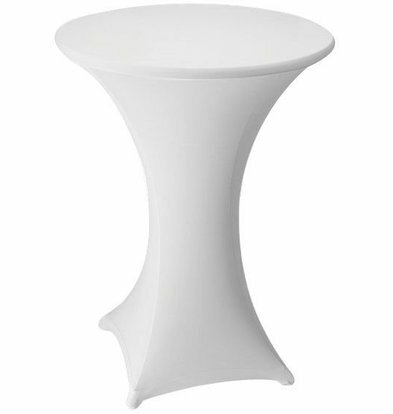 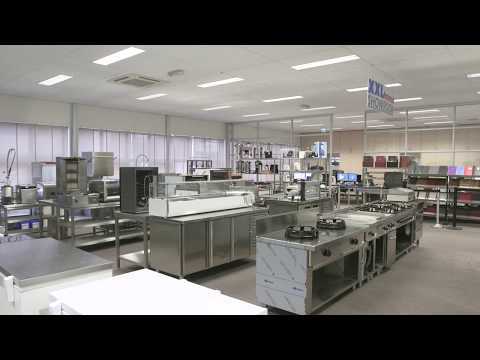 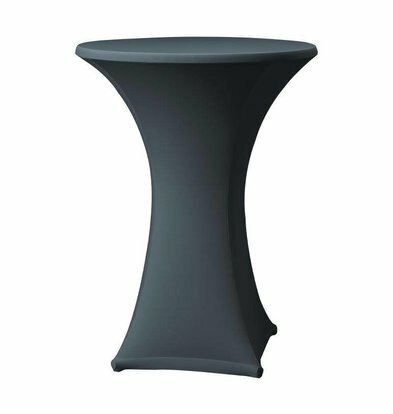 The table skirts XXLhoreca give that extra touch to any space. 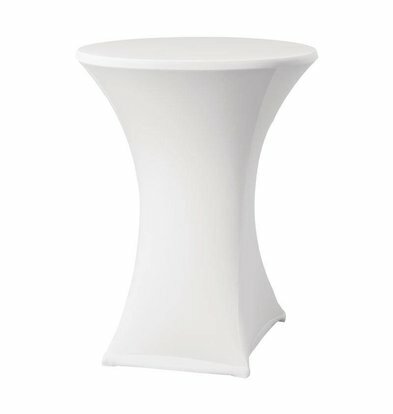 In addition to our convenient 'high table skirts "which is very easy on statafeltjes are spreading and closing zippers, you can also, for example a cream-colored tablecloth Table cover and in one order. These table skirts are made from 100% polyester and can be washed very well and keep clean. 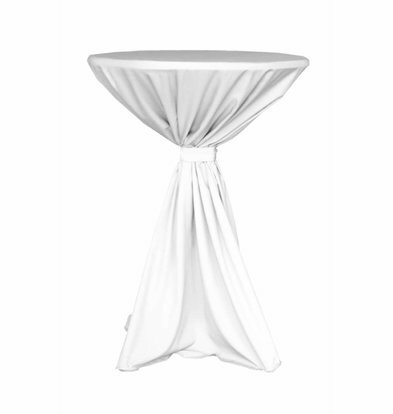 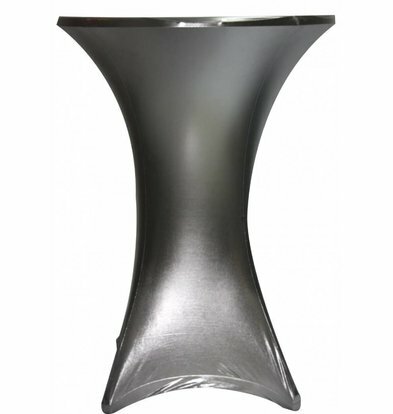 The folds in this Table cover again provide a chic and luxurious look. Take advantage of our regular high discounts on all of these items and receive your table skirts all within 48 hours.